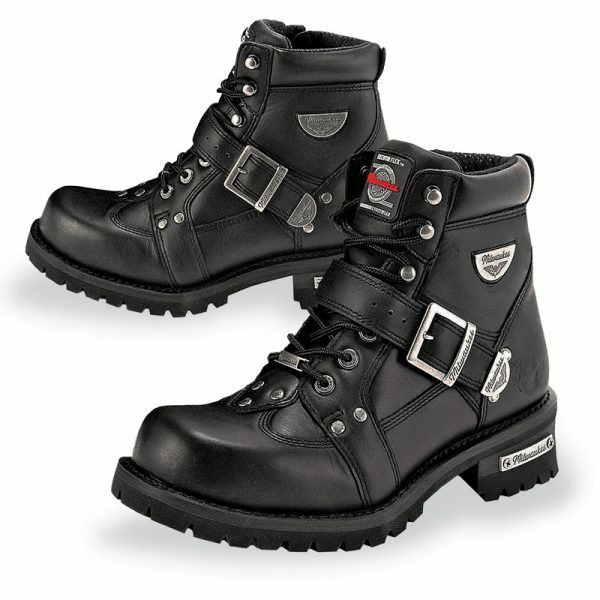 Over the years leather apparel and footwear has been defined by two different categories; an overpriced less quality product or a poorly made cheap costing one. 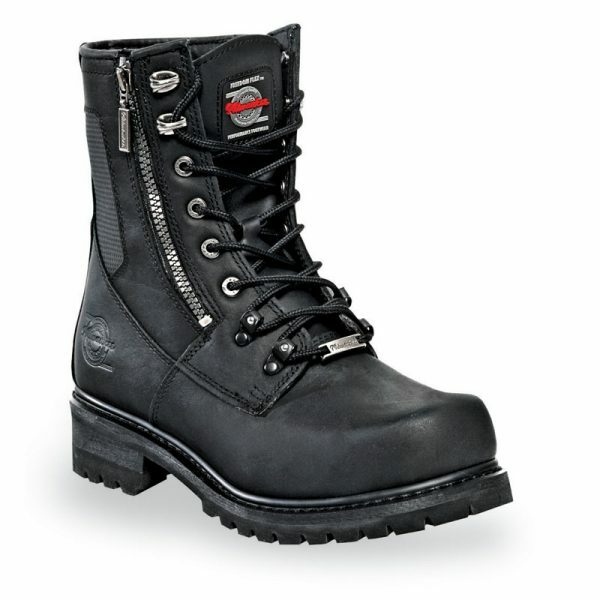 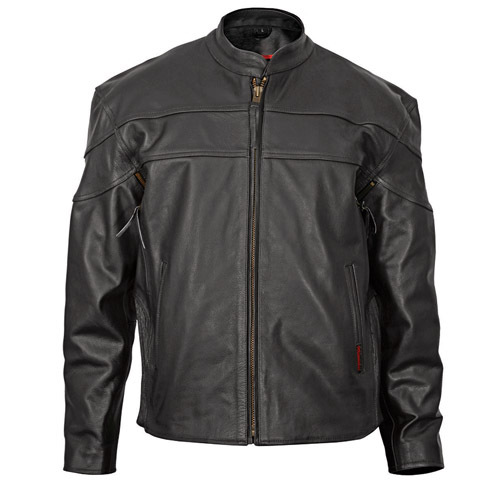 Milwaukee Motorcycle Clothing Company was founded on the concept of delivering the best quality leather apparel and footwear at an affordable price that is unmatched in quality, construction and price. 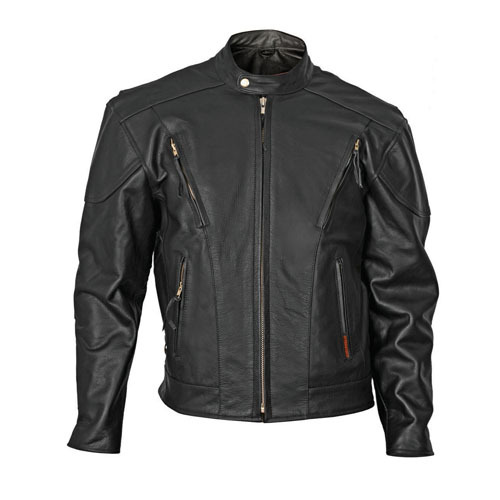 Each product is designed and crafted with your lifestyle, comfort and convenience in mind.